The Beauty Retreat is dedicated to offering women and men of all ages an exclusive range of services and products that promote natural healing, relaxation and younger-looking skin. ​​Give the gift of relaxation and rejuvenation. 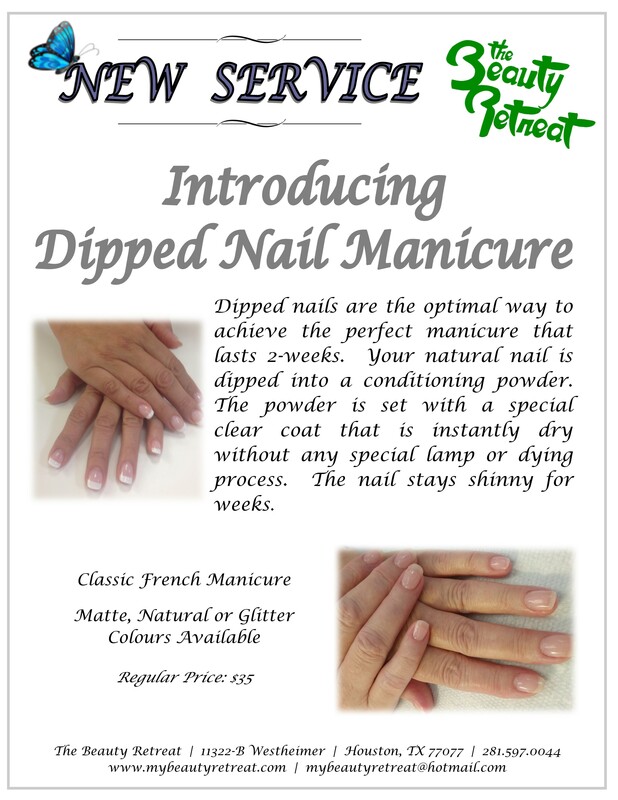 ​Gift cards are available exclusively from The Beauty Retreat. Our treatments are designed for all ages and skin conditions. We use G.M. Collin professional clinical treatments. 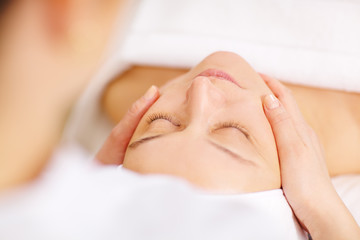 Our Rejuvenating clinical treatments include Anti-Aging, Micro-Current, Micro-Dermabrasion and Chemical Peels. Body treatment wraps are believed to remove toxins & heavy metals that cause a variety of health issues, such as obesity, inflammation, arthritis and high blood pressure. Our specialized luxury body wraps will rejuvenate the appearance of your skin, improve circulation and melt away tension. 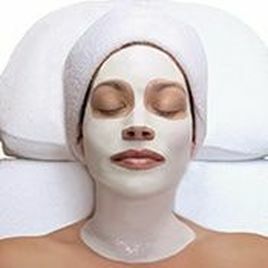 Each treatment includes exfoliation. We have many treatments to select from including: Micronized Algae, Seaweed, Green Coffee, Lux Hydration, Tropical, Firmi-Sea Mud & Paraffin. 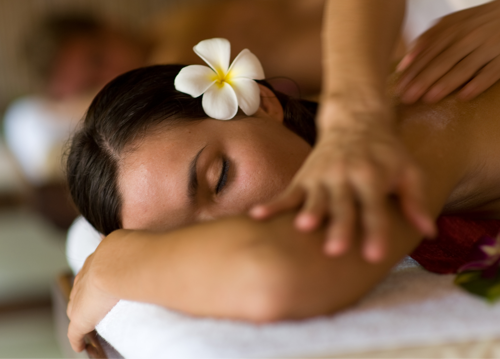 ​Our full body massage relieves tired and aching muscles and improves skin texture. Aromatherapy can boost well being, relieve stress and help to refresh your body. 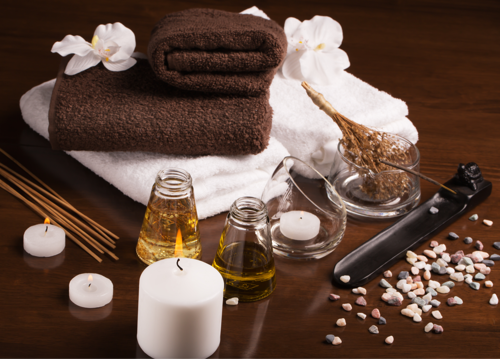 Aromatherapy massage uses essential oils derived from plants to achieve therapeutic benefits.